The health, safety and well-being of Corinth Pipeworks’ employees are crucial. Our policy principles include amongst other that all injuries and work-related illness can and must be prevented and that excellence in health and safety drives excellence in business results. This means identifying and assessing risk factors, and managing and minimizing their impact. 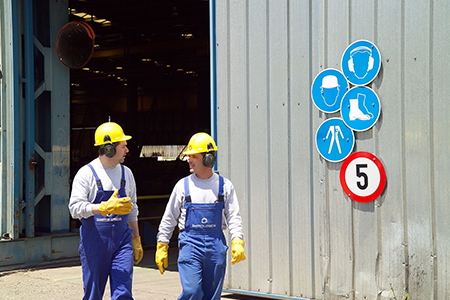 Health and safety are integrated into all our business management systems and processes.